To this question “When was the first computer invented?” we can give a lot of replies due to many different classifications of computers, but one fact is obvious the first mechanical computer created Charles Babbage in 1822. But about this topic we will write the other article. Therefore let us speak about the first PC (personal computer), its story, and who invented it. The word computer was first used in 1613 and initially used to describe a human who performed calculations or computations. So in 1975, Ed Roberts coined the term personal computer when he introduced the Altair 8800. 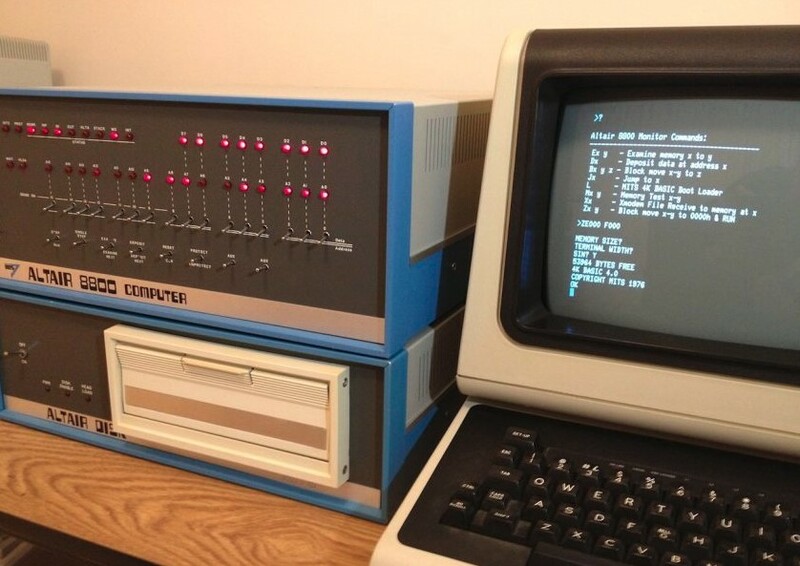 Although the first personal computer is considered by many to be the KENBAK-1, which was first introduced for $750 in 1971. The computer relied on a series of switches for inputting data and output data by turning on and off a series of lights. 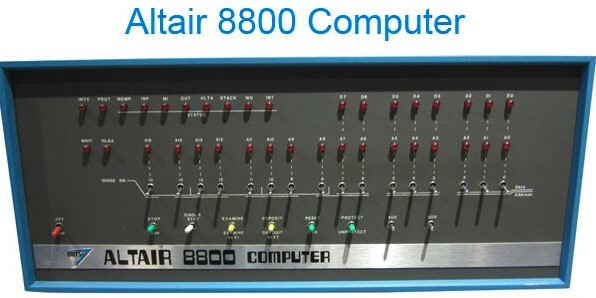 According to the data of www.computerhope.com “The Altair or Altair 8800 computer from MITS was developed by Henry Edward Roberts and introduced on December 19, 1974. 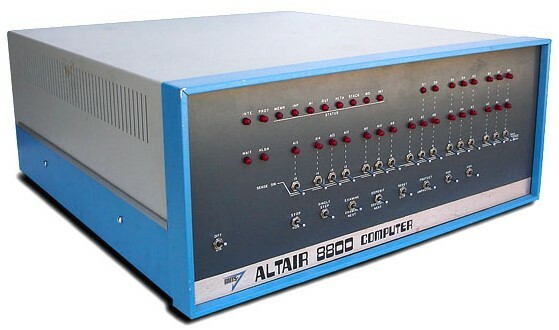 The Altair 8800 included an Intel 8080 processor, “1024 word” memory boards with 256 bytes of memory (expandable to 64 K)”. The Altair was named PE-8, but Les Soloman the writer for the Popular Electronics article wanted a catchier name. His daughter suggested “Altair,” the name of the place the Star Trek crew was traveling that week. So by August 1975, over 5,000 Altair 8800 personal computers were sold and began the personal computer revolution. About the inventor of PC Ed Roberts! 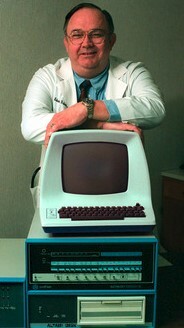 Henry Edward “Ed” Roberts was an American engineer, entrepreneur and medical doctor who invented the first commercially successful personal computer in 1975. He is most often known as “the father of the personal computer”. He founded Micro Instrumentation and Telemetry Systems (MITS) in 1970. Below you can see his image! If you like to read such articles please feel free to add comments below or like our Facebook page!